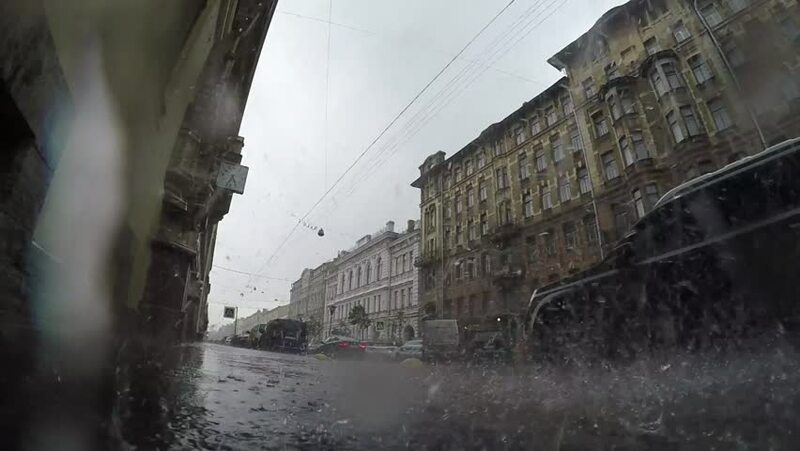 Heavy rain on the street. Slow motion. hd02:03CIRCA 1930s - Germany during World War Two in 1939.
sd01:44CIRCA 1900s - Busy streets amidst the rubble following the San Francisco earthquake in April, 1906. 4k00:15Black angel of death holds mower and comes out from darkness in abandoned and ruined dirty place. Grim reaper in soul harvest, halloween scary mask, danger, killer from hell, horror scene, evil ghost. 4k00:18Odessa, Ukraine - 01 FEBRUARY, 2018: Inside the Odessa Catacombs. Stone column in the underground Odessa catacombs. Girl walking underground.